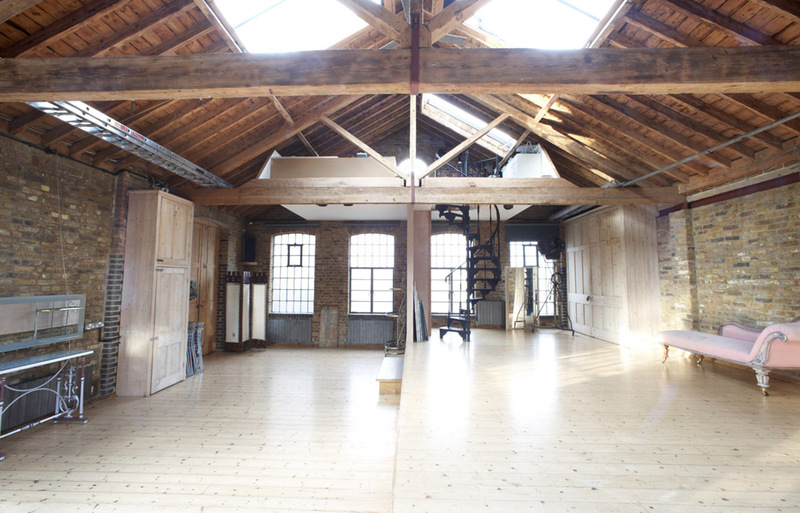 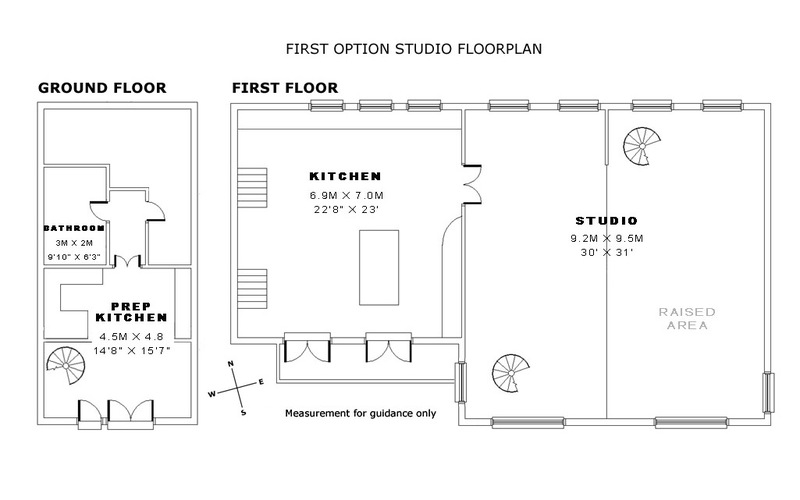 1790 sq ft film, TV, photography and event space. 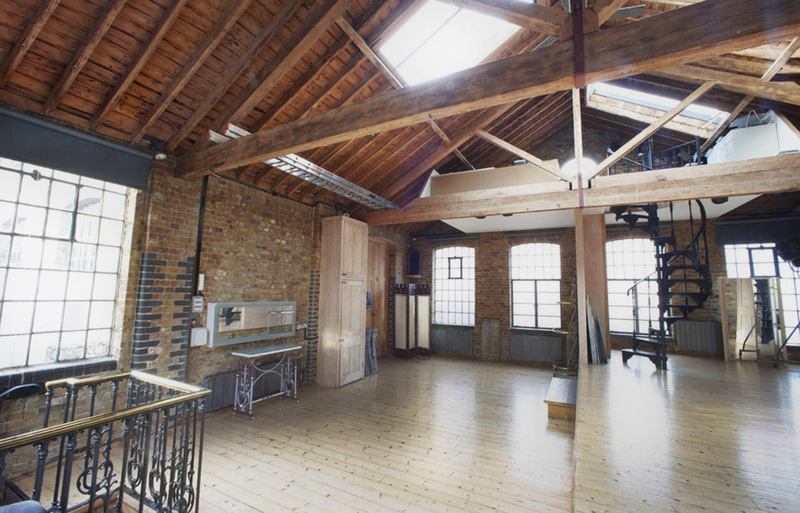 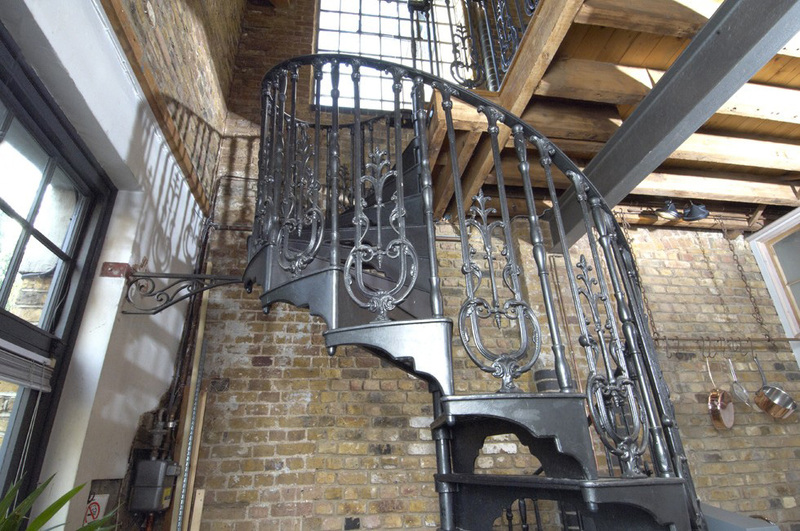 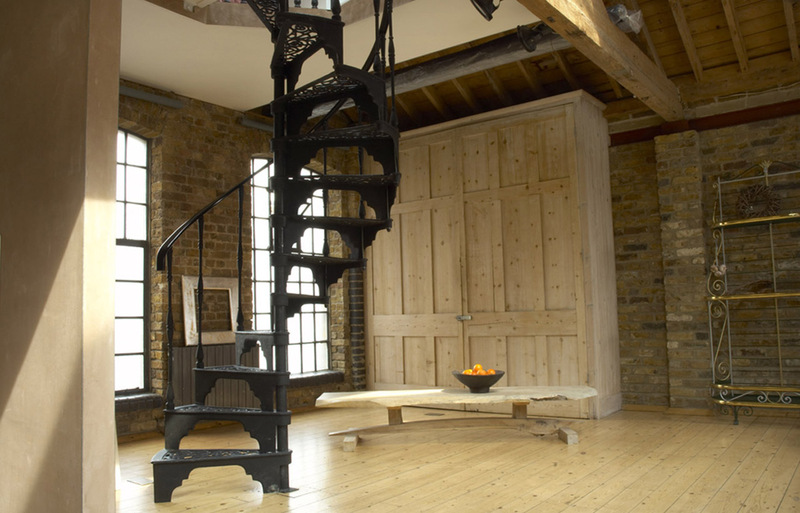 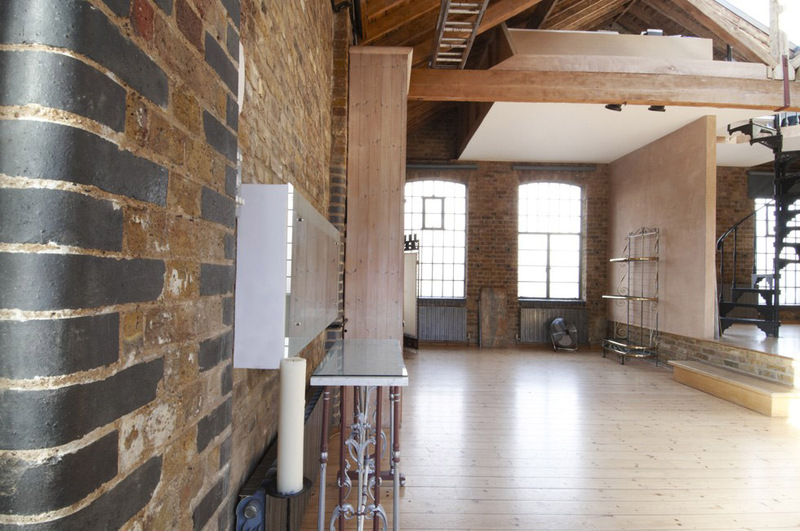 Converted Victorian zip & suspender factory. 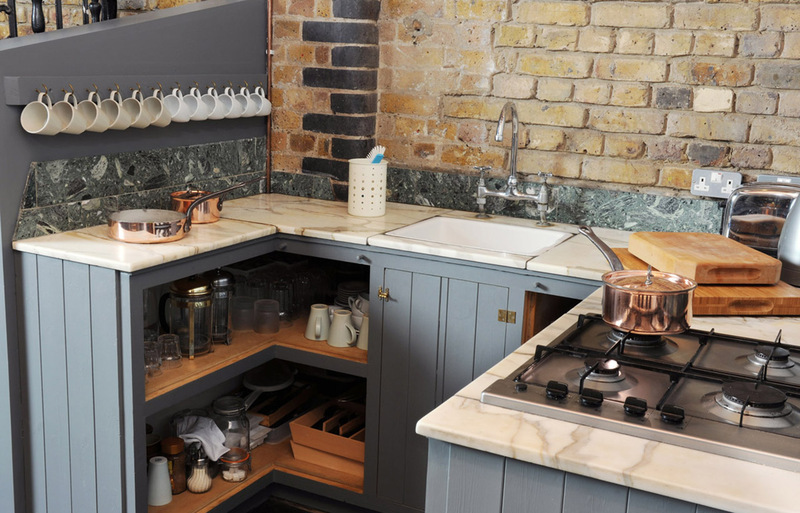 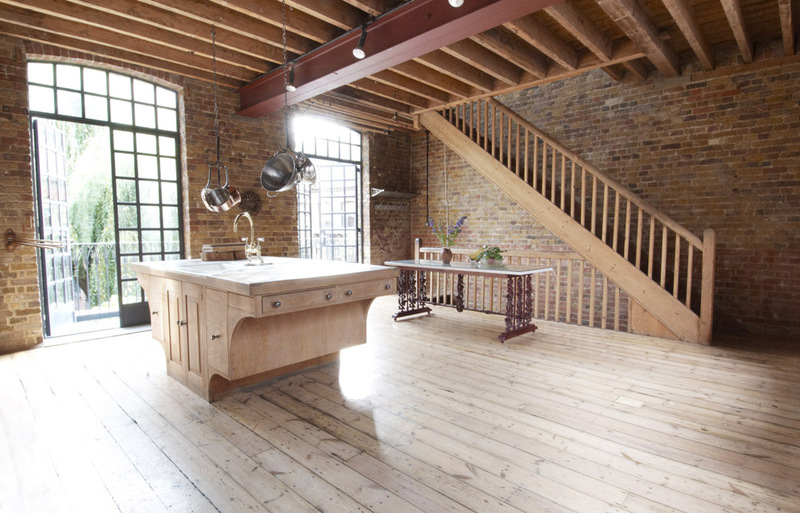 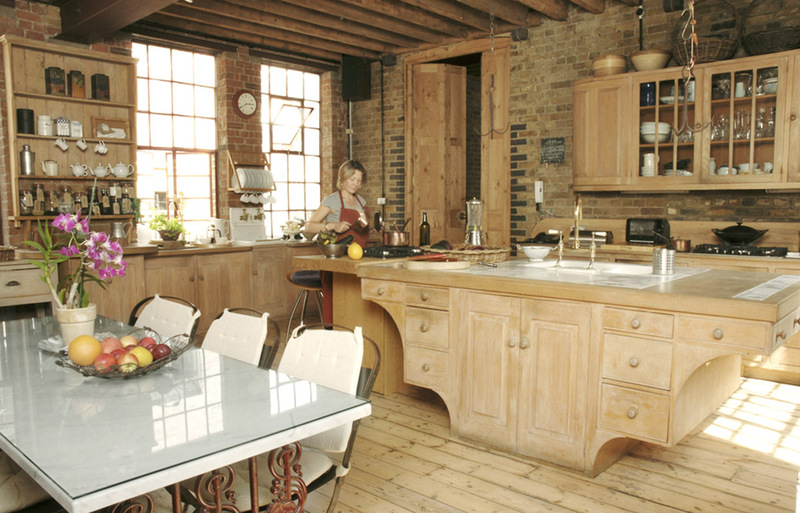 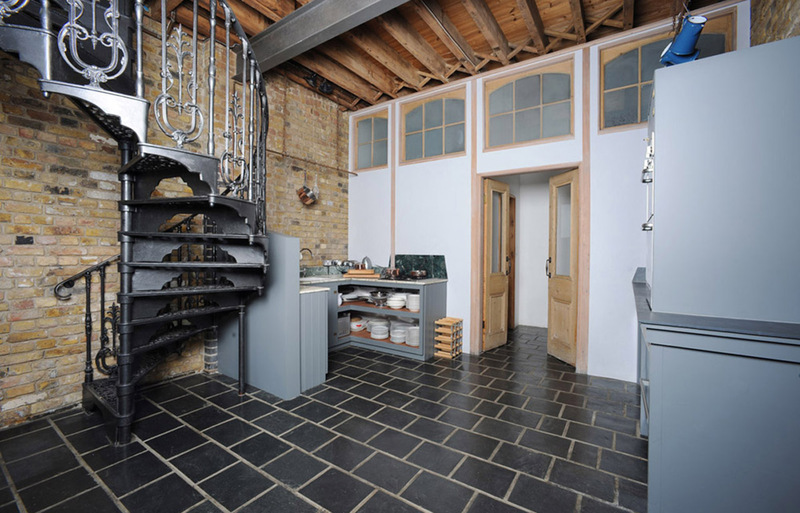 bespoke kitchen built by one of the last cabinet makers of old Shoreditch. 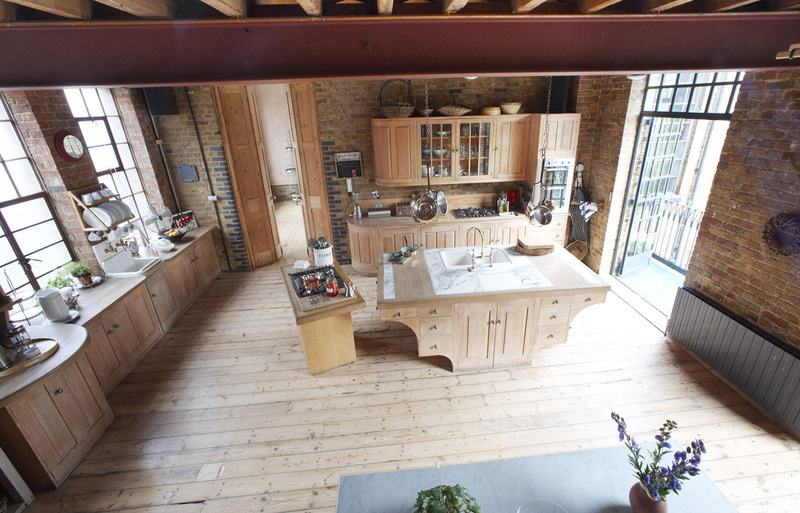 There is a second smaller prep kitchen of 230 sq ft on the ground floor, which is obviously invaluable when filming in the main kitchen. 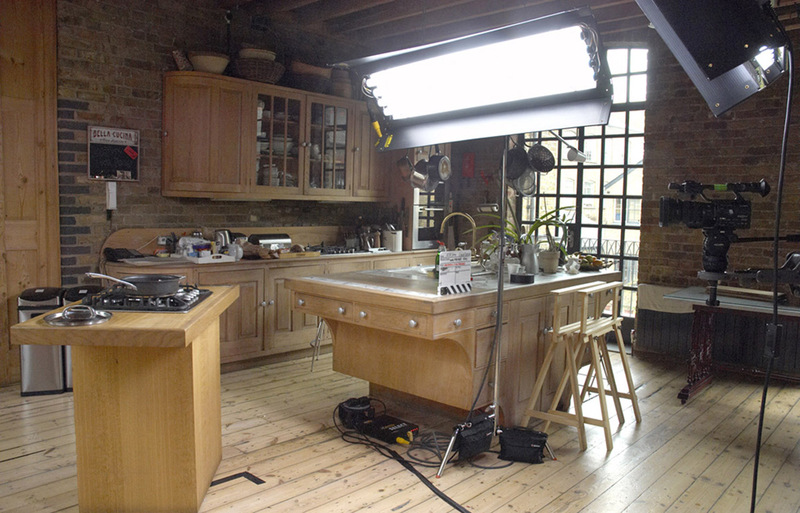 The balcony is an amazing feature when shooting in the large kitchen, meaning that lighting cranes arent so essential. 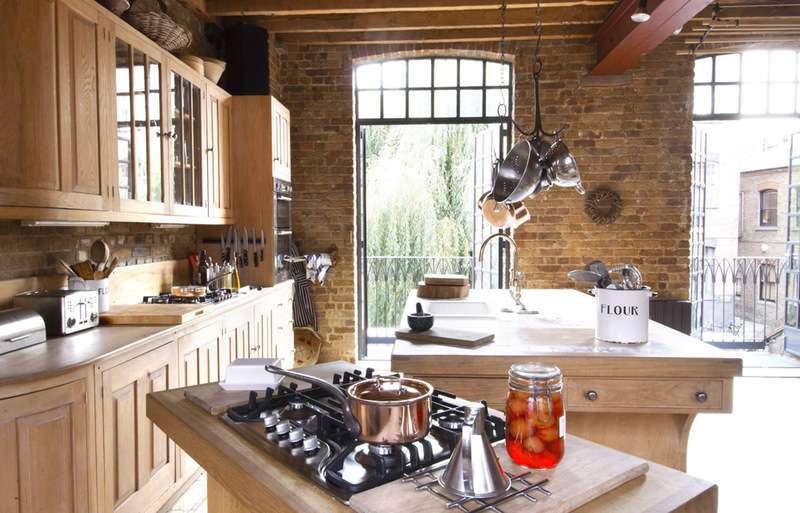 The studio and main kitchen have high pitched roofs & exposed Scotts pine trusses. 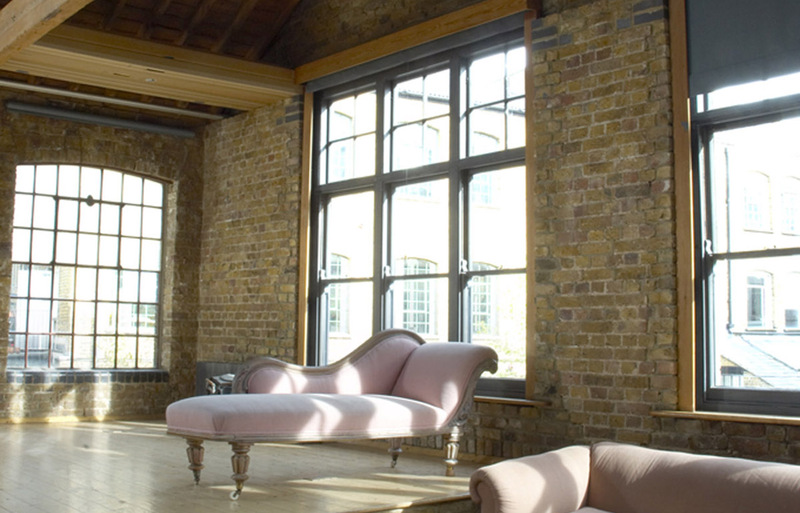 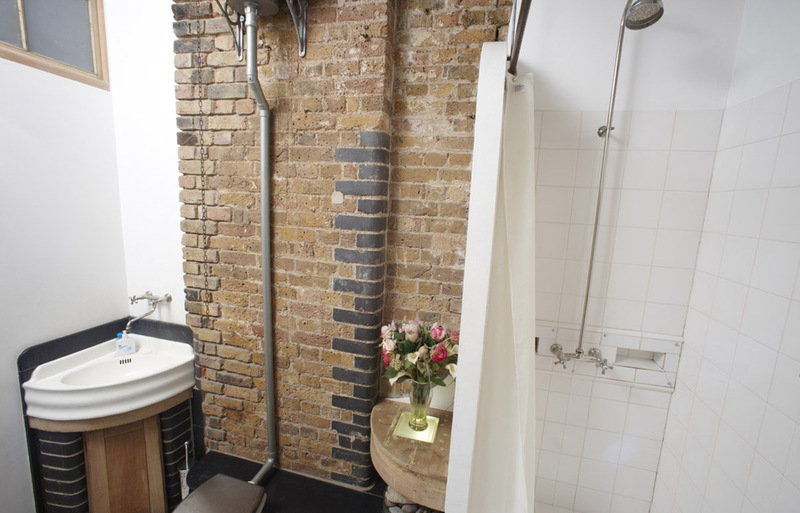 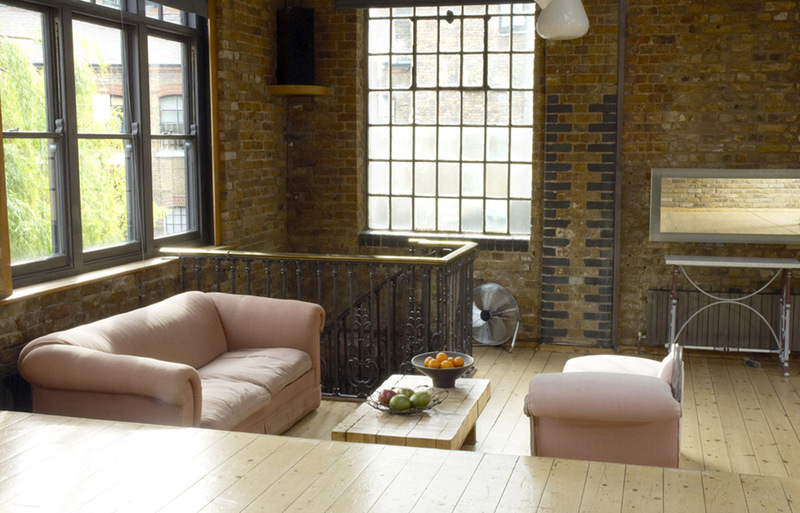 Original Crittal windows line the Victorian brick walls to provide an abundance of natural light from the north and the south. 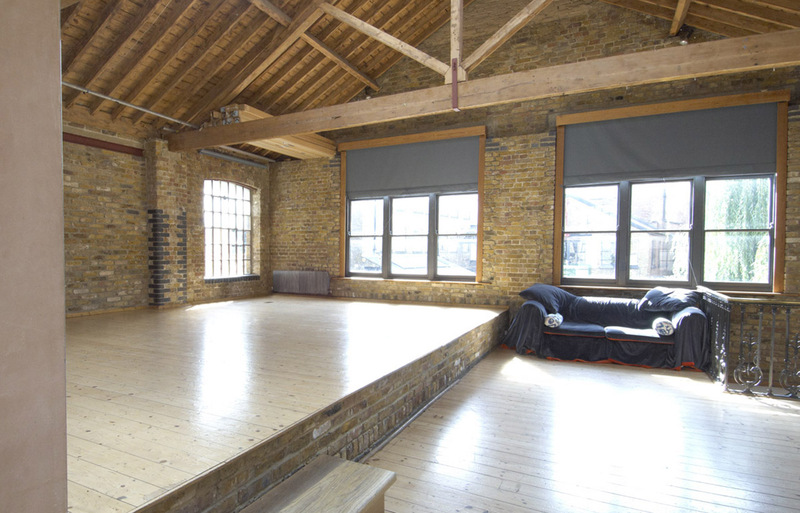 Blackout blinds cover all windows and both skylights in the studio. 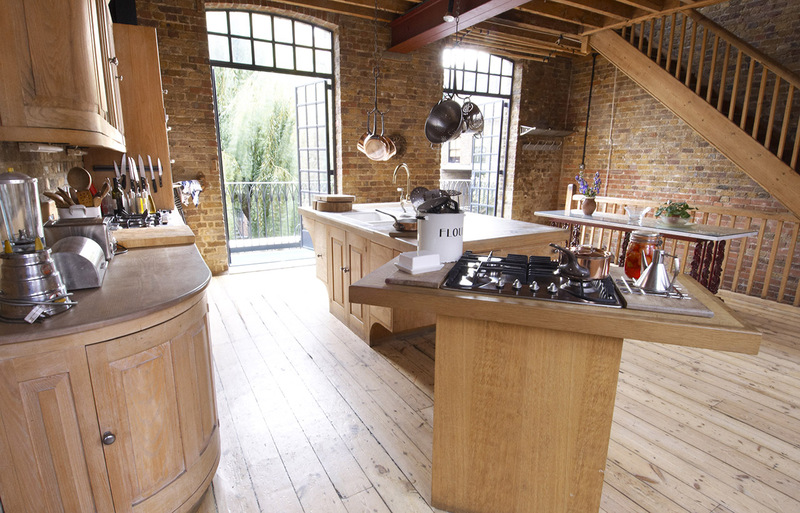 The main kitchen has a sanded wooden floor with marble and wooden work tops. 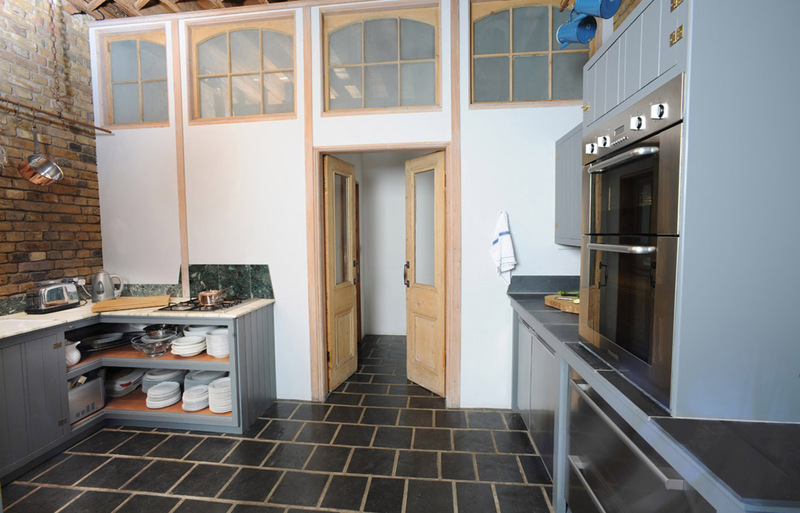 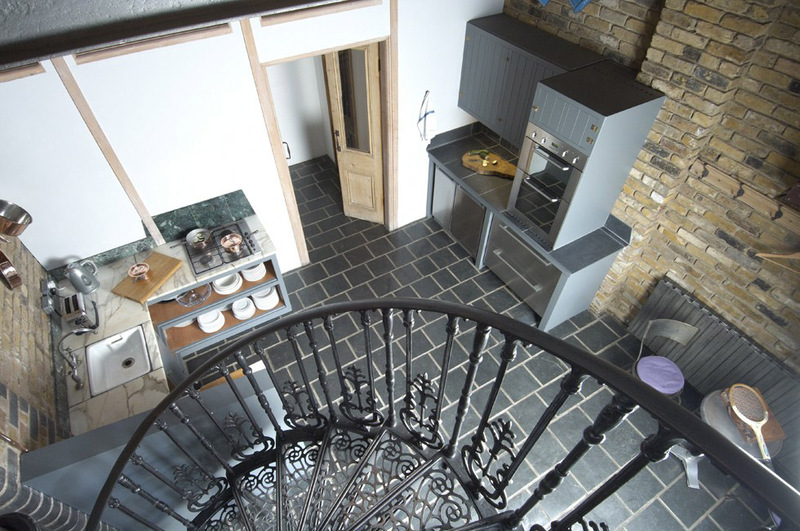 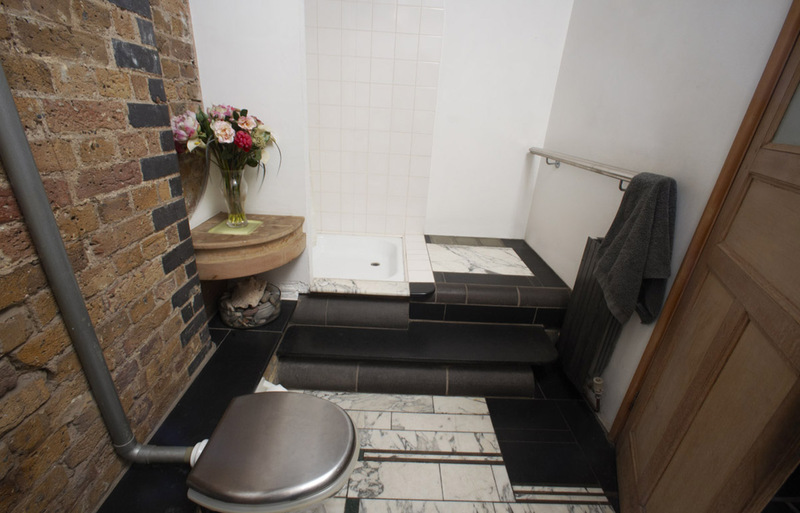 The prep kitchen has a Welsh slate floor with marble, slate and stainless steel surfaces.